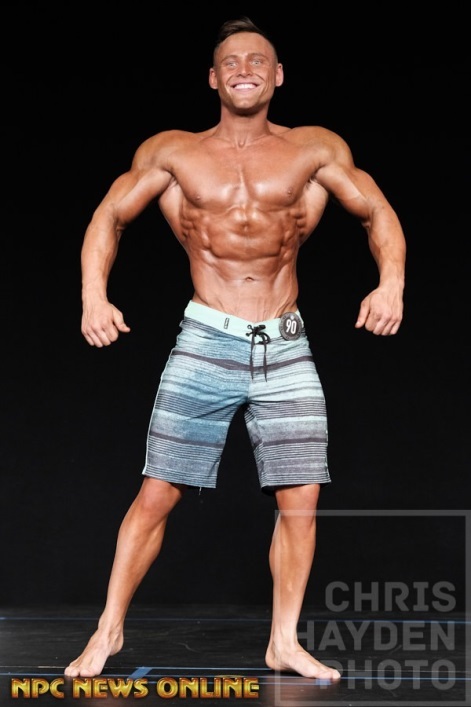 NutraBio Ambassador, Hunter Delfa, competed on November 10, 2018 in the prestigious NPC Eastern USA Championships held in Teaneck, NJ. Hunter took home a first place finish in Men’s Classic Physique Class A and a second place finish in Men’s Physique Class A! Congratulations Hunter! He has been part of the team for over a year now and it is great seeing him succeed in his sport. We all wish Hunter the best of luck as he heads off to Miami Nationals to compete for a pro card! This entry was posted in NutraBio Nation, Team NutraBio. Bookmark the permalink.